My old 120GB SSD was getting way too full, so it was time for an upgrade. What would be the best SSD replacement for a 5-year-old PC? I emailed my trusty PC maker Jon Bach at Puget Systems (who made the best PC I have ever owned) to find out. 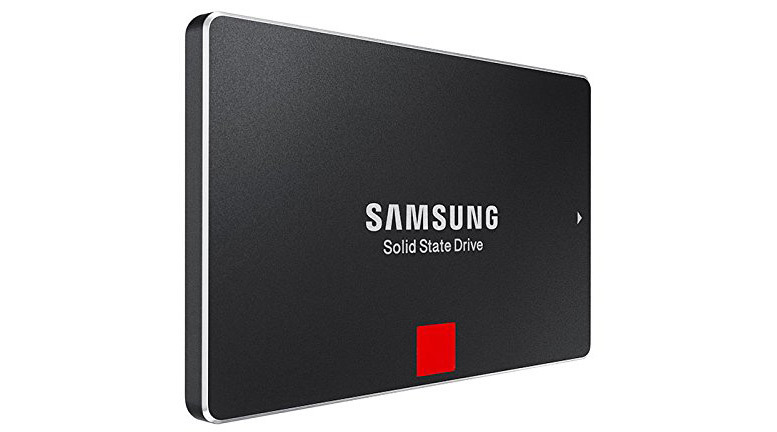 He recommended this Samsung 850 Pro SSD, one that has never failed on him or any of his customers after installing thousands of these into the computers he sells over the past five years. All that was left was to determine the storage capacity. Black Friday was right around the corner, so I laid in wait. Sure enough, the price for the Samsung 850 Pro came down about 10% and I jumped for the 1TB version. I was concerned about installation difficulties, mainly migrating all my data from the old drive to the new. My fears were unfounded because Samsung provides a terrific migration software tool. Please note: the easiest way to use this software is to get a cheap $12 USB-to-SATA III adapter for the new SSD, and simply plug it into a USB 3.0 port on your PC. Samsung’s migration software promptly makes a clone for you and then you can replace the old drive with the new. For me, the freshly cloned drive booted up immediately. At first, it was difficult to tell anything happened. When I looked at my “this PC” window, there was the new drive C, with a huge cornfield’s worth of space waiting for me. Mission accomplished! 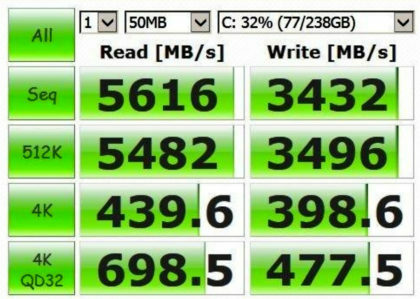 I did a few tests and this drive is spectacularly fast! I have what feels like limitless space and limitless speed now (look at the impressive CrystalDiskMark scores above — to give you some context, 10 years ago a 50MB/s read/write speed was considered miraculous). Best of all, I got a relatively new-tech drive that formerly retailed for more than $700 for less than $400. I couldn’t be happier with this purchase of the Samsung 850 Pro. 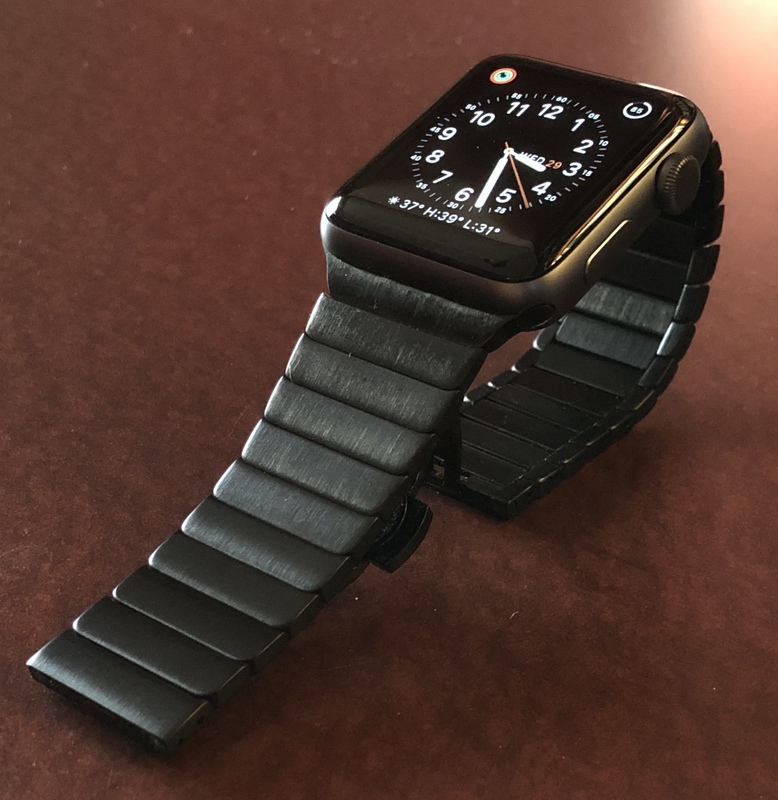 If you’re looking for an Apple Watch band that’s as good as the ones Apple sells but costs about 90% less, here’s a candidate from LDFAS. It’s a $31.99 link bracelet with a beautiful, clean look, and its color matches my Space Gray Apple Watch. Finally, this crazy era of magical thinking, lies, conspiracy theories and greed makes sense. 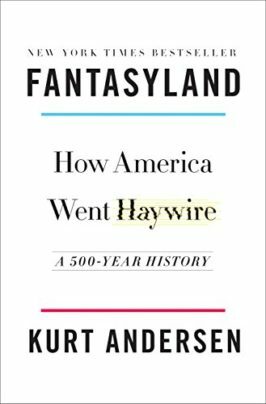 That’s what Kurt Andersen’s book, Fantasyland: How America Went Haywire: A 500-Year History did for me. I feel like I gained crucial wisdom from this brilliant work of nonfiction. He starts 500 years ago and explains in vivid and often humorous detail why Americans are exceptional — and that isn’t a compliment. Andersen points out how the advertising of the 1600s looked quite different from the way it looks today, but was equally effective. It worked so well, that people starting coming to the New World in astonishing numbers. Because these ancient ad campaigns touted mountains of gold and a Garden of Eden for religious and magical thinking, most of the colonists were self-selected for their greed and gullibility. You can still detect their influence to this day. This beautifully written book shows how we got to this dangerous and frustrating place, where few can detect falsehoods, nearly everyone has a pet conspiracy theory, people will do anything for money and the vast majority believe in devils, angels, heaven and a sky daddy who keeps them under surveillance 24/7. Thank you, Mr. Andersen, for enlightening me. Fantasyland turned out to be one of the most illuminating, entertaining and enjoyable books I’ve ever read. 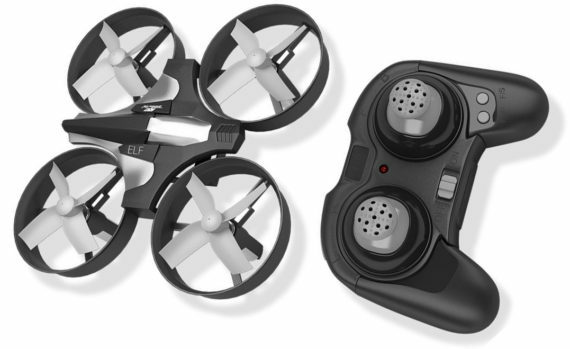 One thing is certain about this RCtown mini drone: It’s a lot of fun to fly. But there’s one caveat to that: It’s not fun at first if you’re a beginner. It’s like downhill skiing at first — you fall a lot and it’s painful, but you get flashes of the thrills the sport can bring. The RCtown mini drone is fast. You can get it flying so fast that you can’t think quickly enough to control it at first. But as you develop your skills, you’ll soon be maneuvering this little hotshot all over the place without incident. If only the left stick (that controls altitude and spin) were less touchy, it would be a lot easier to fly. The slightest movement and it’s out of control. There are slightly bigger drones that automatically stabilize themselves, but not this one. It’s all-manual, all the time. That’s why only intermediate to advanced drone pilots will truly enjoy this challenging aircraft. I would recommend getting a more user-friendly drone that includes several degrees of difficulty in its feature set if you’re just starting out. It also doesn’t last nearly long enough. See if you can find spare batteries for this one because the fun is over in what feels like less than 5 minutes, and then you must wait about 24-40 minutes for the next round of thrills and spills. Besides those drawbacks, this is one fun toy, and if you can fly this touchy, angry little bird, you can fly anything. I’ve never seen a belt like this, and now I wish all belts were made this way. It looks cool, has a substantial and futuristic-looking buckle, and the faux leather is convincing. I was concerned that it might be difficult to set up and use, but it’s not. In fact, as I gradually started to understand how it’s designed, my smile got bigger and bigger. 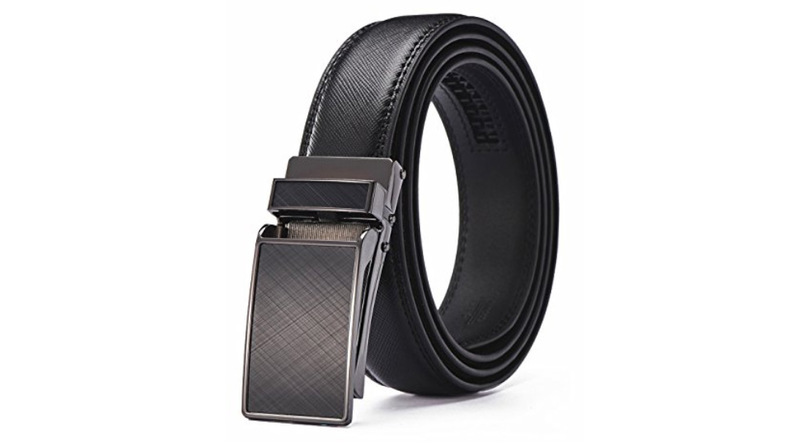 The best thing about this cool belt is its rachet closure and customizability to its wearer’s exact size. I put it on and noticed that it easily clicks into place. It’s easy to let it out in tiny increments after a big meal, too. That comes in handy when I go off my diet for a day, eating everything in sight. Now I want to get a brown one, too. 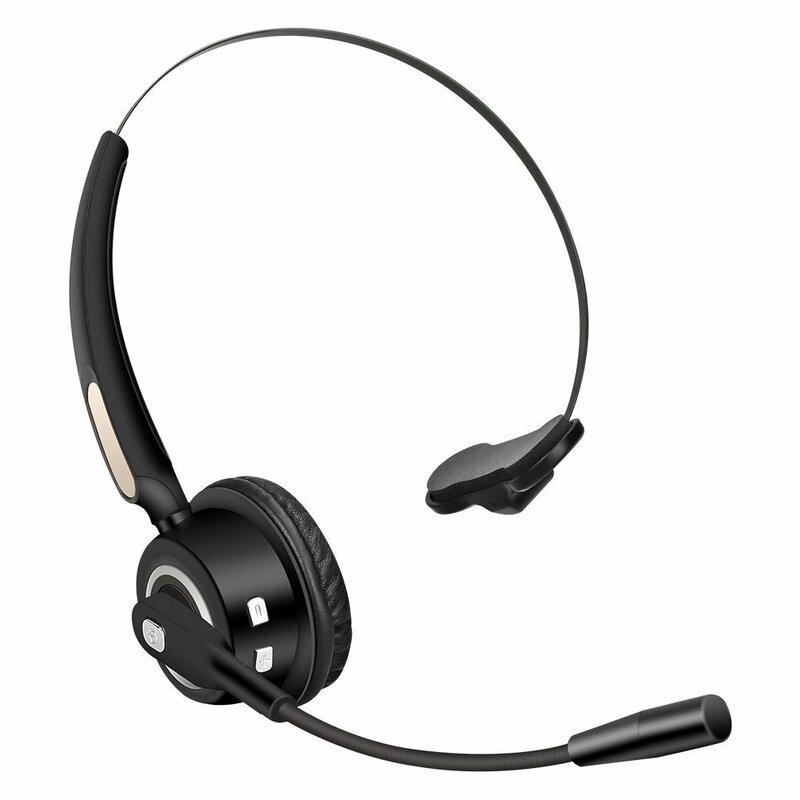 Good product, clever design! Motion activation is my new friend. 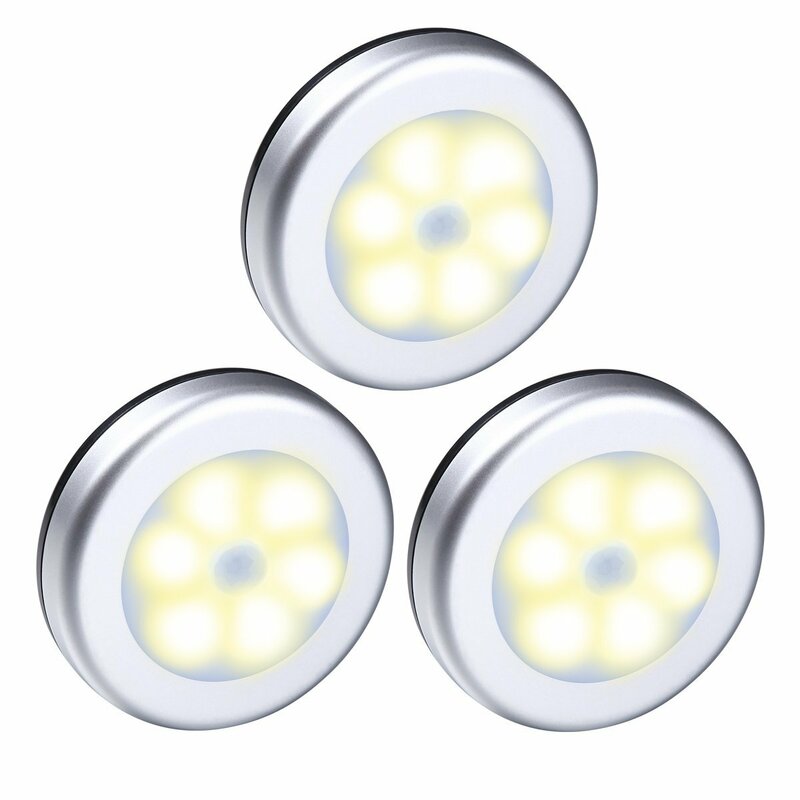 This trio of brilliant little motion-sensing LED lights does the trick, whenever I need instant light where there is none. Case in point: I often enter my garage service door in a hurry after a long sunset hike, and it’s dark. Using this product’s included 3M double-sided sticky pads, I strategically positioned all three LED lights to illuminate a quick path to the house’s side entry door. They’re only triggered when it’s dark (duh, the only time I need them), and they reliably light up my way just in time for me to see where I’m going. Shortcomings? The package doesn’t include batteries — you’ll need nine AAAs to run all three of these LED lights. That ends up costing more than the lights if you’re using lithium batteries. We’ll see how long they last. And they’re not exactly “warm white” (2700K is the beginning of “warm” color, in my opinion). But I don’t much care about those two things. They’re warm enough — and just bright enough — to be delightfully useful. Bravo. Instant quality-of-life enhancement. 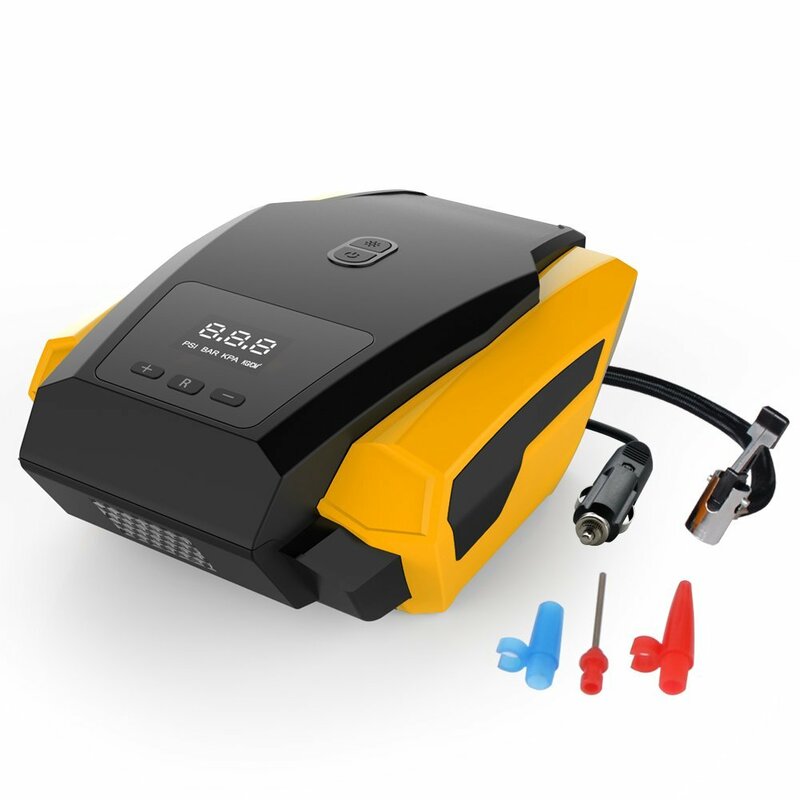 This tire inflator is an innovative, impressive achievement. It’s the best tire inflator I’ve ever seen. I had no idea there was a device that would let you dial in a tire pressure number and then pump up your car tire to exactly that pressure — and then turn off automatically. It’s magical, really. I had a leaky tire for so long, and got tired of PAYING FOR AIR to pump it up. Now? Bye bye, 50-cent gas-station air! When I looked at the pics of it on Amazon, I thought it was much bigger. That is not the case. This little tire inflator is scarcely larger than a football, so I stow it away in the trunk and always know it’ll be there, ready to go. A quick plug-in of its nice long cable to the car’s cigarette lighter and it springs into action. Hard to believe a convenience like this costs less than $33. Glad I bought it!